Welcome Friends! 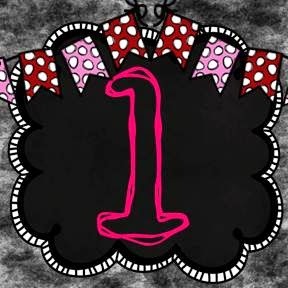 February is one of my favorite months of school, because it is full of thematic and holiday celebrations! 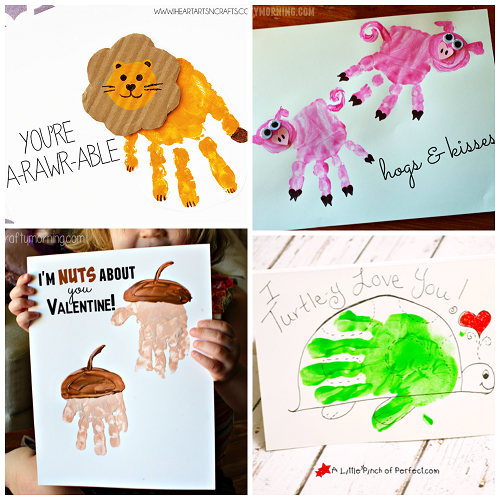 I am linking up with Pawsitively Teaching and Inspired Owl's Corner again for the fun linky to bring you some vibrant Valentine's Day ideas! 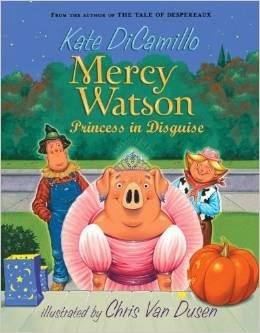 My class loved it when I read the Mercy Watson series by Kate DiCamillo aloud this fall! Who wouldn't love a porcine wonder who eats hot, buttered popcorn and wears pink tutus, right? 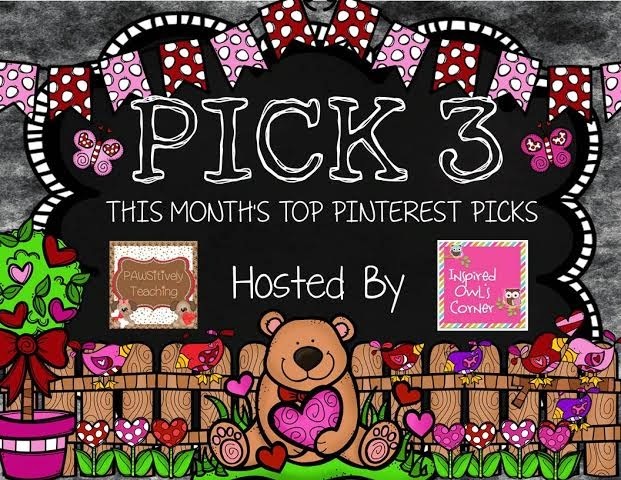 I think they are going to love these pig-inspired projects this month! 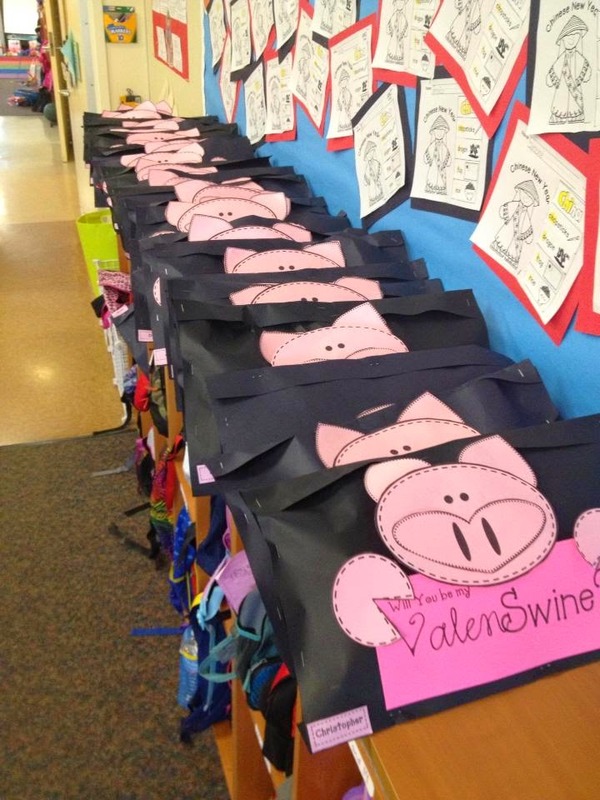 Our class party is going to be "hog-wild!" HA! Original Pin Credit: CreativeMeInspiredYou Check out this fine swine swag! These are just painted toilet paper tubes that are filled with Hershey kisses and folded at the top and bottom! 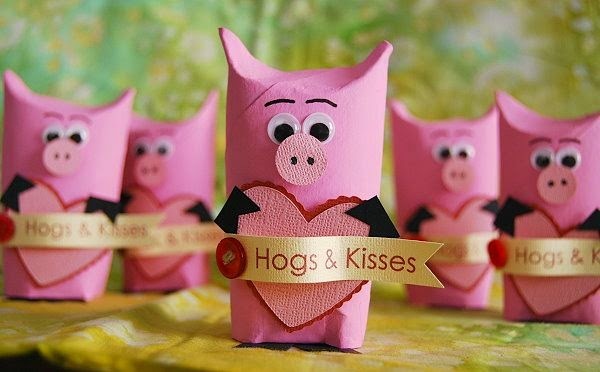 Original Pin Credit: Crafty Morning I just love the heart-shaped hooves and noses on these pigs! My students' parents are going to love receiving these special cards! The link has many other different animal card ideas as well! Original Pin Credit: The First Grade Parade Can also be seen on Teacher to the Core Link to TpT FREEBIE I can't wait to help my class make these envelopes for them to collect their cards in! I am thinking of using brown postal wrap paper and asking a parent volunteer to do the stapling. What do you think? 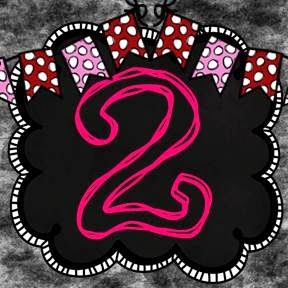 Head over to check out more ideas on these blogs! May these ideas and more make the hearts of your little learners happy! Those hand prints are too cute! Those piggies are so cute!! Love the little toilet paper tube pigs! So clever. Those are just cuteness overload!! !